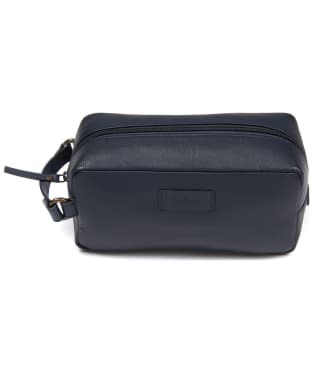 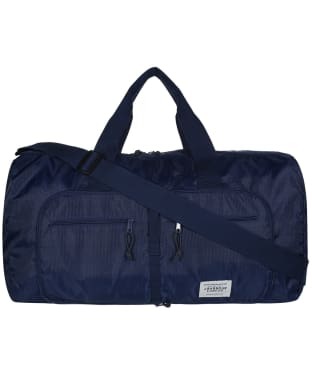 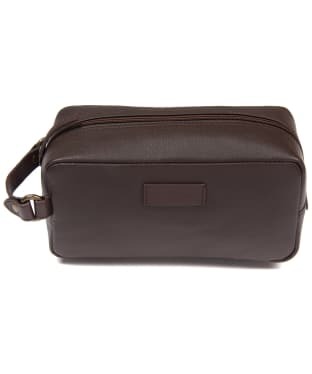 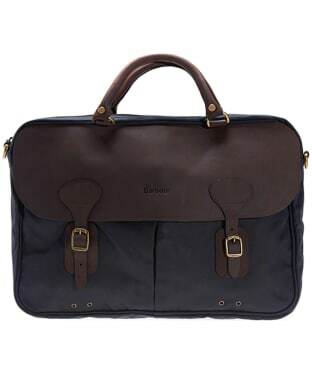 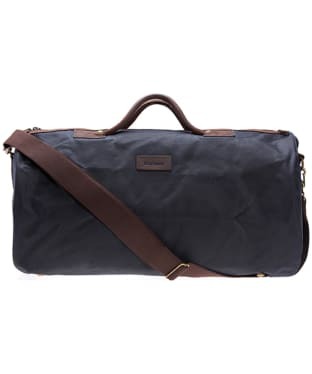 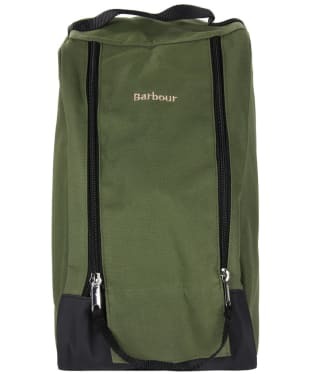 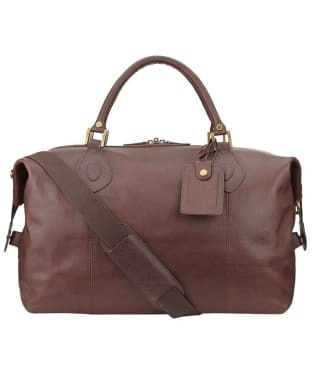 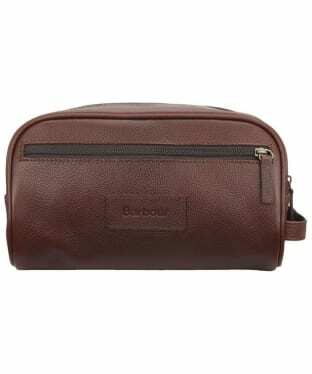 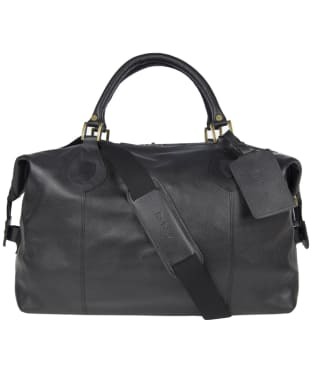 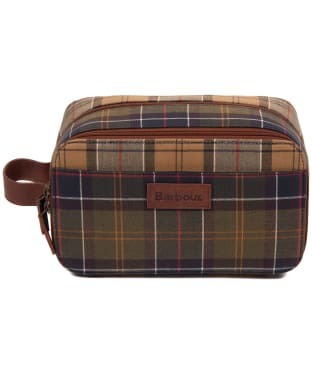 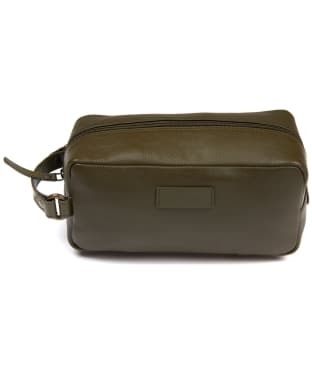 Our brilliant range of men’s Barbour bags covers all eventualities, from simple toiletries bags which partner with overnight bags as perfect travelling companions, to more formal briefcases aptly suited to making a good first impression. 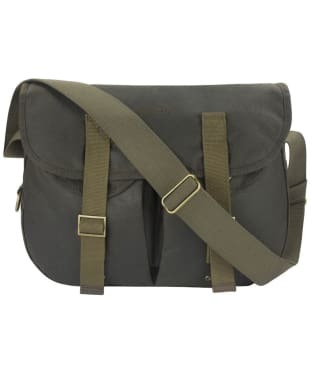 Choose from a wide choice of materials, soft leathers, durable waxed cotton and stylish wool, all designed to stand up to the rough and tumble of daily life, whether you’re battling the commute, taking a trip or simply off on a daytime adventure. 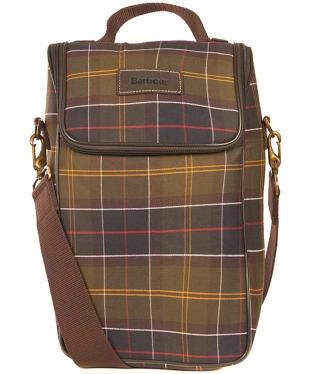 Many of our premium Barbour bags also feature unique Barbour Tartan trims and linings to showcase the brand’s heritage. 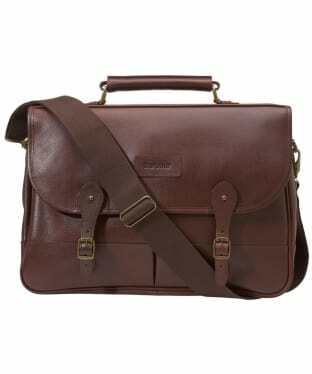 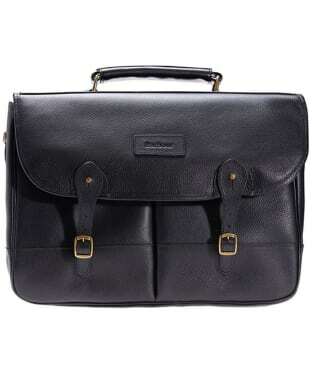 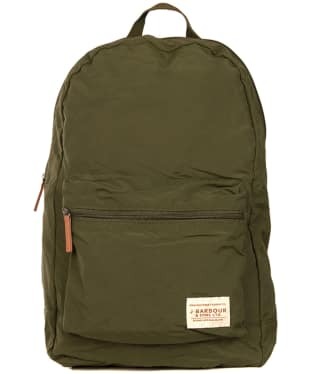 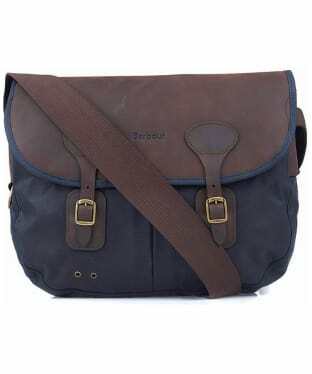 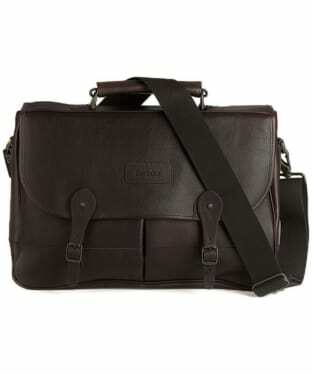 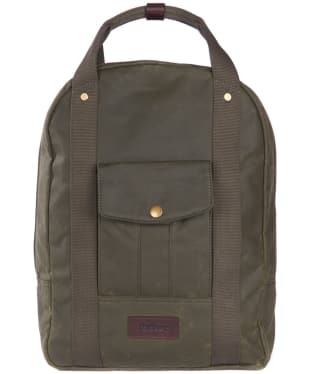 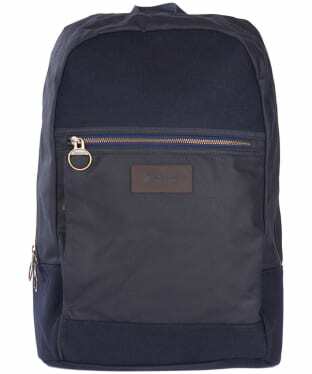 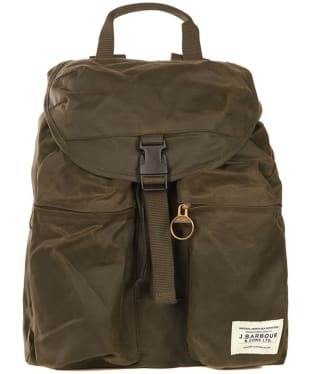 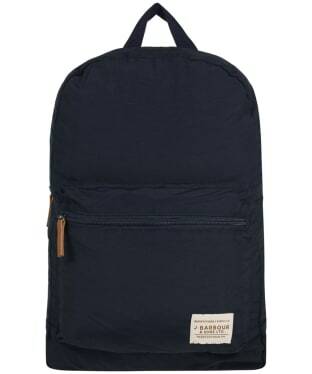 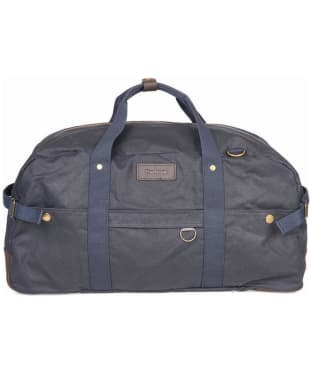 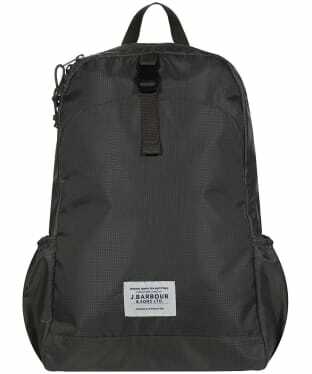 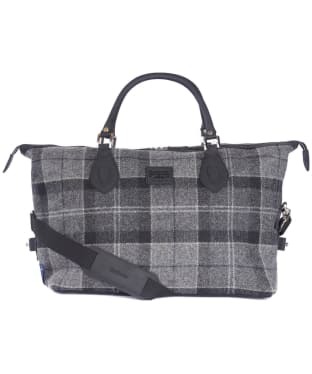 Shoulder bags, generously proportioned Tarras bags, holiday ready holdalls and everyday mail bags all form this fantastic range of Barbour men’s bags, where you’ll find something to suit everyone from student to CEO. 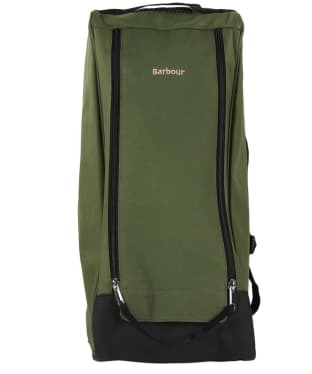 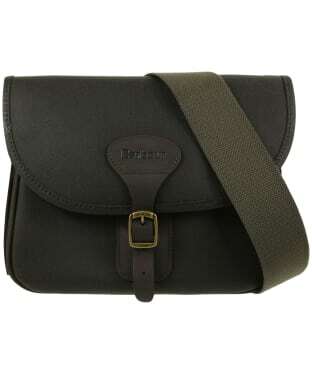 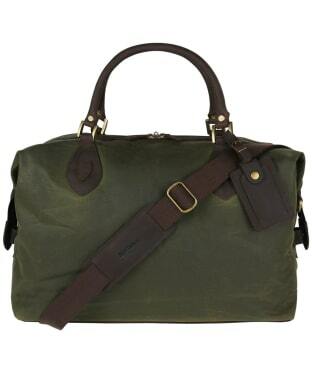 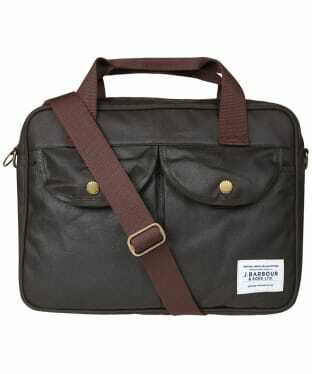 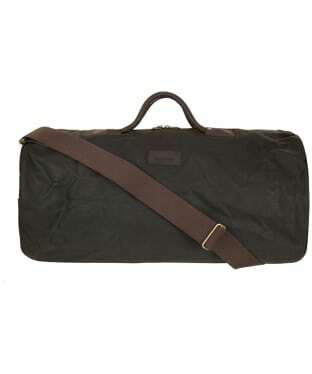 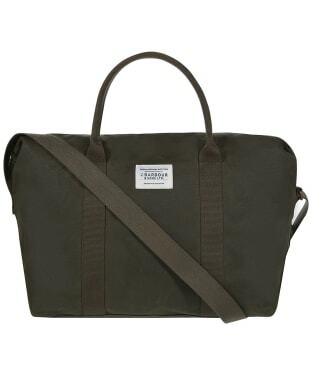 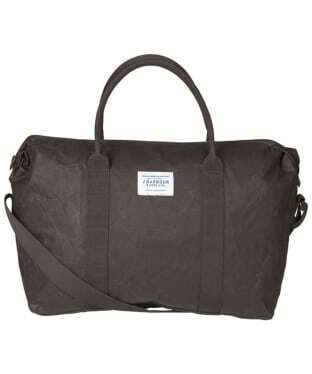 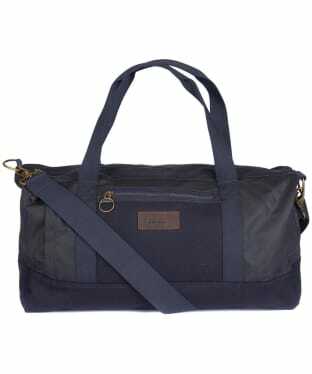 So whether for that perfect gift or a little self indulgent treat, be sure to pick up one of our men’s Barbour bags today.